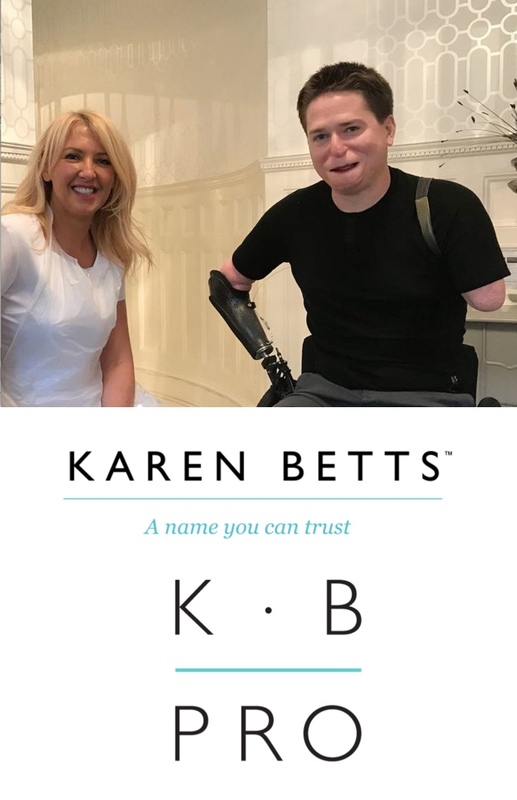 Karen Betts, along with her professional brand K.B Pro are proud to support the Alex Lewis Trust. Karen first met Alex with his plastic surgeon Alexandra Crick who had completed the cutting-edge surgery used to rebuild his face. The medical tattooing required to complete the process of restoring Alex’s face to as close to normal as possible is not available on the NHS. 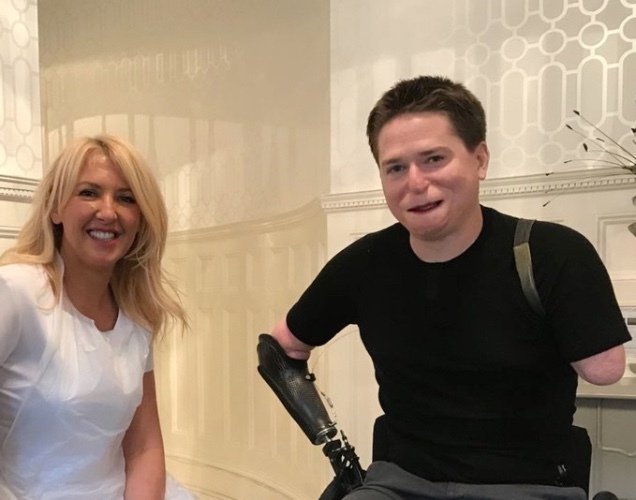 After reading about Karen’s pioneering medical tattoo work with the Katie Piper Foundation the Alex Lewis Trust approached Karen to take Alex on as a client for this vital final phase. After completing an incredible pigment alignment treatment, followed by a 3d lip creation treatment using her own specialist K.B Pro products, Karen made it her mission to support Alex by providing permanent cosmetics procedures free for life, and furthermore raising money for the Alex Lewis Trust - set up to fund Alex’s rehabilitation, allowing him the opportunity for a full and independent life. An incredibley heart wrenching and inspiring story. Alex is one of the most humble, inspirational human beings I have ever had the pleasure to meet. A driven and genuinely grounded man who lives his life determined to help others. It is a pleasure to be able to help Karen in her quest to support the Alex Lewis Trust - her drive to personally help Alex reach is goals makes me proud to work alongside her. An amazing and inspirational man!! What an inspirational man, and family. You guys are truly amazing.